Nvidia has announced a new set of drivers for GeForce card users who want to get the best possible performance in the upcoming Battlefield 3 beta, which is set to go live tomorrow for those who pre-ordered through Origin and on Thursday for everyone else. The new GeForce R285.38 beta drivers will reportedly deliver a 38% performance boost in Battlefield 3 as well as improved stability, image quality and an SLI profile. Increased performance in Battlefield 3 by up to 38%. 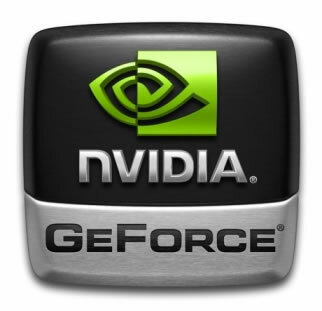 The GeForce R285.38 driver package supports GeForce 6, 7, 8, 9, 100, 200, 300, 400 and 500-series desktop GPUs as well as ION desktop GPUs. You can download the beta drivers here. AMD is also expected to release Battlefield 3 optimized drivers sometime during the week along with the new 11.9 Catalyst drivers.